All Weimar homes currently listed for sale in Weimar as of 04/26/2019 are shown below. You can change the search criteria at any time by pressing the 'Change Search' button below. If you have any questions or you would like more information about any Weimar homes for sale or other Weimar real estate, please contact us and one of our knowledgeable Weimar REALTORS® would be pleased to assist you. 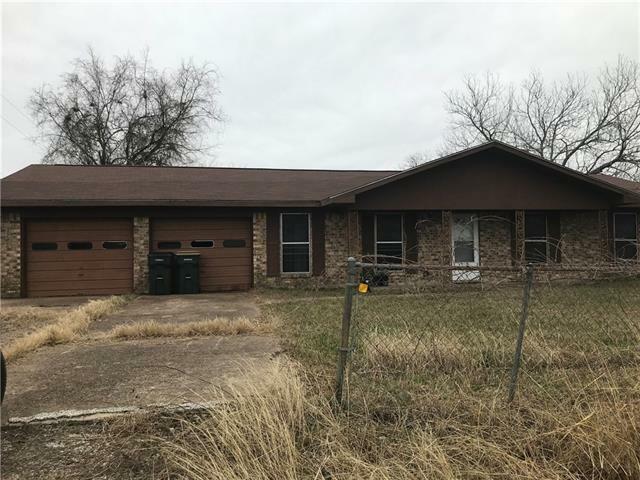 "Brick 3 bedroom, 2 bath home with formal living, nice size den dining combo with attached galley style kitchen, open patio and 2 car garage waiting for someone to make it their own! Employees and family members of employees residing with employees of JPMorgan Chase Bank, N.A. its affiliates or subsidiaries are strictly prohibited from directly or indirectly purchasing any property owned by JPMorgan Chase Bank, N.A."